The past few months have seen a surge in video streaming thanks to the introduction of mobile-based apps Periscope and Meerkat. While both are fairly new, they have seen explosive growth and are well on their way to becoming part of social engagement for brands and businesses. 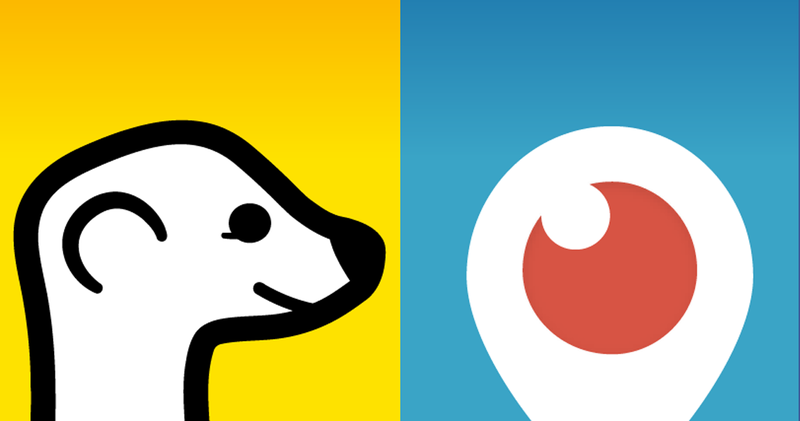 Periscope and Meerkat each have their strengths – but which one is the best fit for your social engagement strategy? How do you get started? and how do you get maximum value for your brand? Tara, Wipster’s Community Manager blogs about which platform might be best for you, and how to get started with live video streaming.